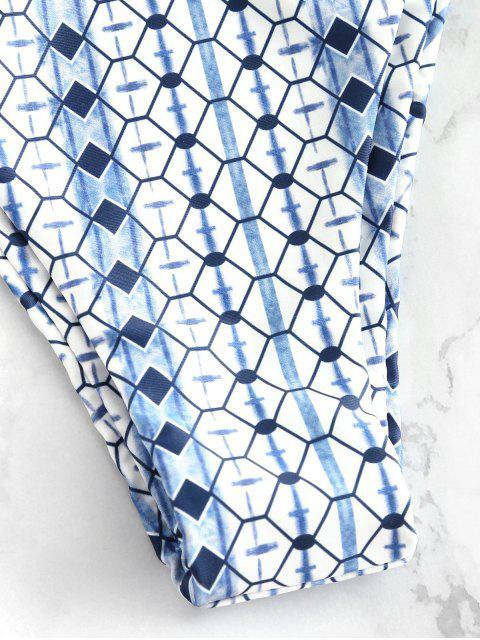 [16% OFF] 2019 High Cut Printed Bikini Set In LIGHT SKY BLUE | ZAFUL ..
Love this bikini, nice colour, lovely pattern, just like in the picture. Bottoms are quite big, but do still fit okay. this bathing suit is absolutely one of my favorites that ive ever ordered , sadly the top is too small for me but that’s understandable giving im a D cup and i ordered a medium because L is too big on my bottoms. but its still super cute and great material! bottoms are pretty cheeky but no issue.